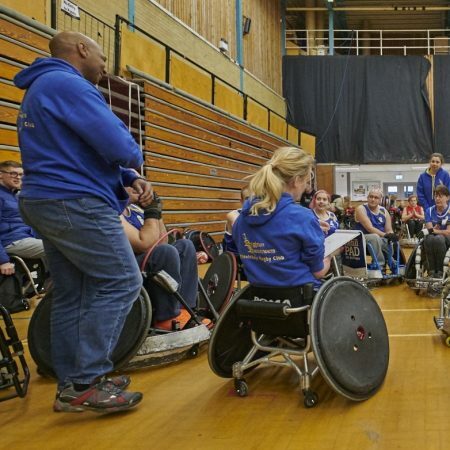 The wait is finally over, after a series of informative pilots and wide ranging discussions across those involved in the sport, Wheelchair Rugby 5s is ready to launch. 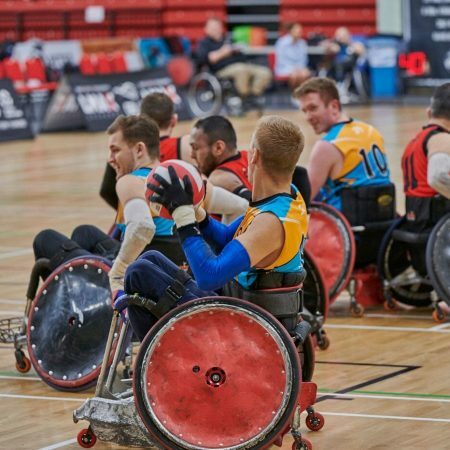 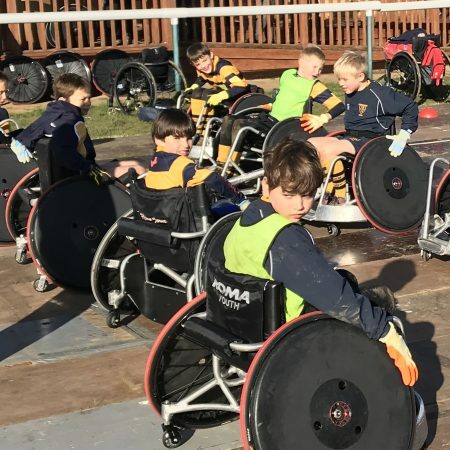 Clubs, teams and players have been training hard in anticipation for this exciting new game and it seems only fitting that we launch Wheelchair Rugby 5s at the birthplace of Paralympic sport… Stoke Mandeville stadium. 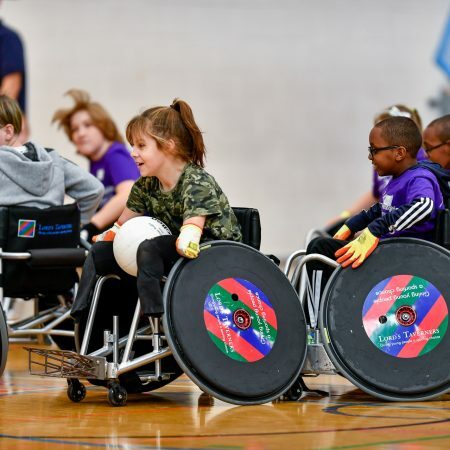 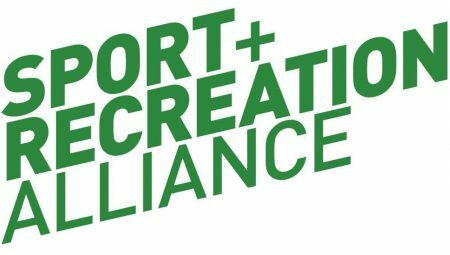 The new version of the game aims to increase inclusivity for those with physical impairments and will also enable those within existing structures to play all year long as following the launch we shall look for Wheelchair Rugby 5s to run as a summer season. 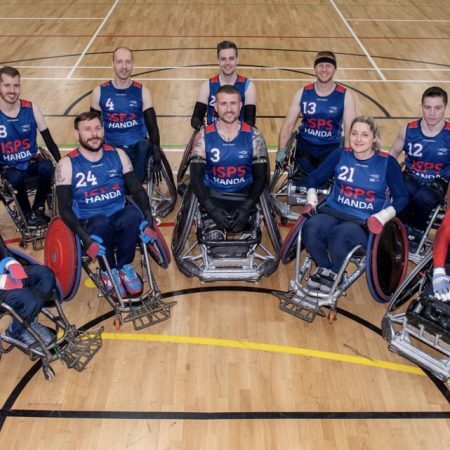 I’m sure you can all imagine this is a hugely exciting time for us at GBWR as we have led the way in this International agenda and we look forward to future developments. 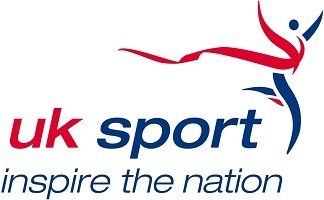 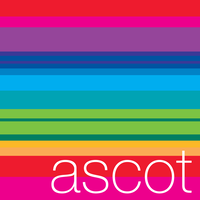 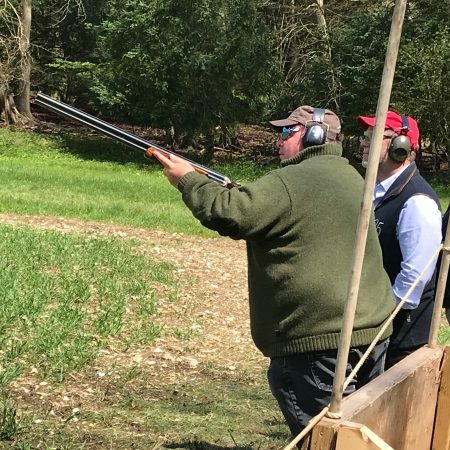 We also recognise that like many sporting ventures this is an evolution and as the game grows we can expect to see changes along the way. 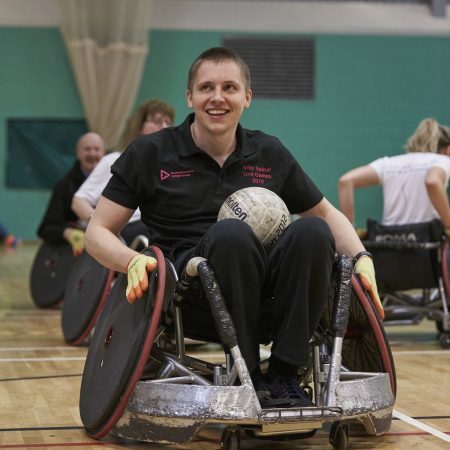 But for the time being welcome Wheelchair Rugby 5s!